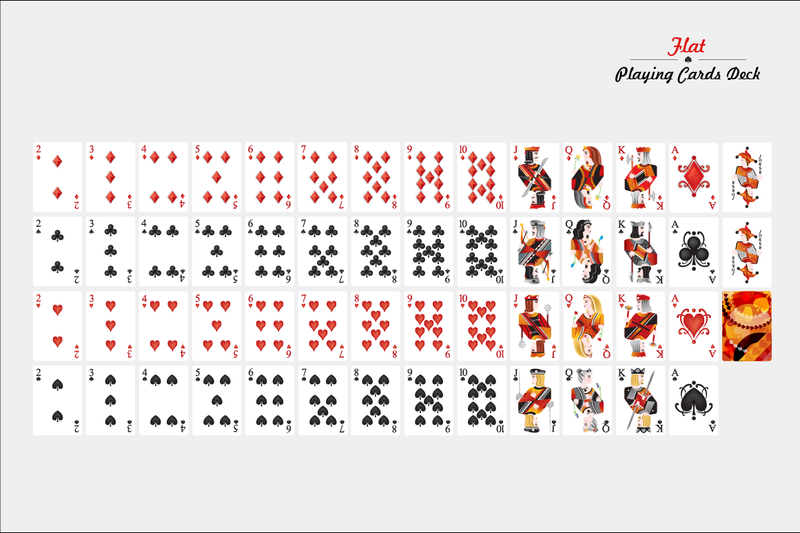 If you have ever wanted to design your own pack of playing cards here is a good starting point. Mauricio Duque has create a vector pack for sale on Creative Market for $8, which includes Adobe Illustrator files. Perfect for designing your own pack.